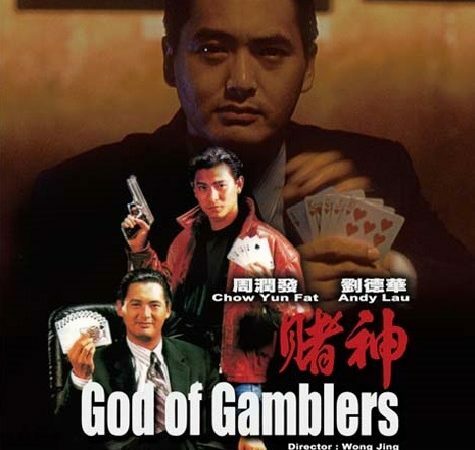 Actor Chow Yun Fat was a busy man in Hong Kong in the 80’s and 90’s sometimes making half a dozen films at the same time, some good, some bad but when he teamed with director Wong Jing to make God Of Gamblers he hit big and the film was a huge success. 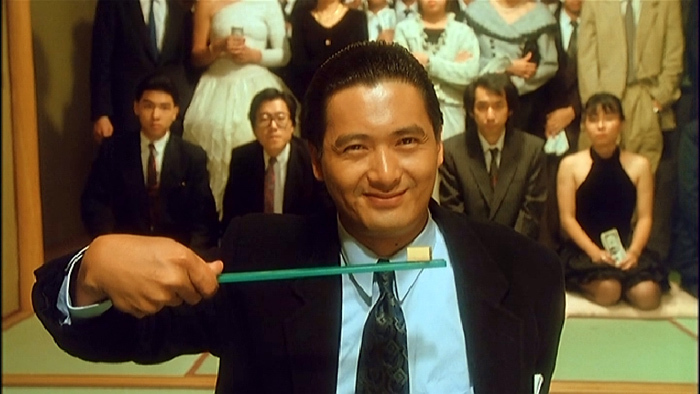 Chow Yun Fat stars as an unbeatable gambler who is seriously injured in a freak accident and is taken in by a small-time hustler. 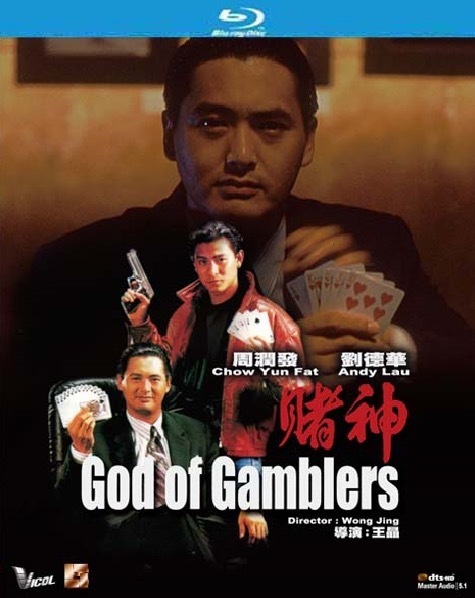 Although the God of Gamblers now has the mind of a child his gambling prowess remains intact and the hustler plots to make a fortune. But when his past catches up with him and his memory slowly returns the scene is set for the biggest gambling showdown he has ever had. This film shows what a fabulous actor Chow Yun Fat is with good support from Andy Lau his transformation from a gambling king to having the mind of a child is excellently played and action fans will not be disappointed with plenty of gunplay on show. 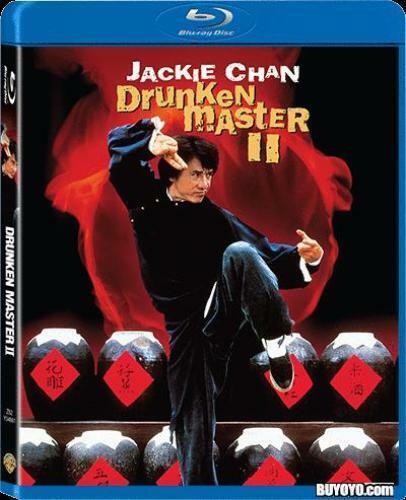 The comedy is a little strained at times but overall this is an enjoyable action comedy and rightly one of Chow’s best-loved films. The Blu ray released in Hong Kong by Vicol is a very pleasing release. The True HD transfer is solid with bold colours even if DNR has been applied and makes the image soft to look at on occasion. Audio has the Cantonese track DTS HD 5.1 but thankfully it just has the original mono sound spread over the sound-stage with no new added sound effects. The English subtitles are ok, a few errors noticed but you can follow the story easily. Sadly the only extra is a trailer but overall this is a good release and comes recommended. Finally, the disc is REGION FREE so will play anywhere in the world.